And get unlimited access to this gym and 1845 others. Located just outside of Loughton town, why not give Nuffield Health Club Chigwell a try? A great gym in the IG7 area! Their unique interior and setting will be all you need to have a comfortable and enjoyable workout. Get your blood pumping in the weight area, where you can use their range of free weights, resistance machines and dumbbells. Fancy a run? 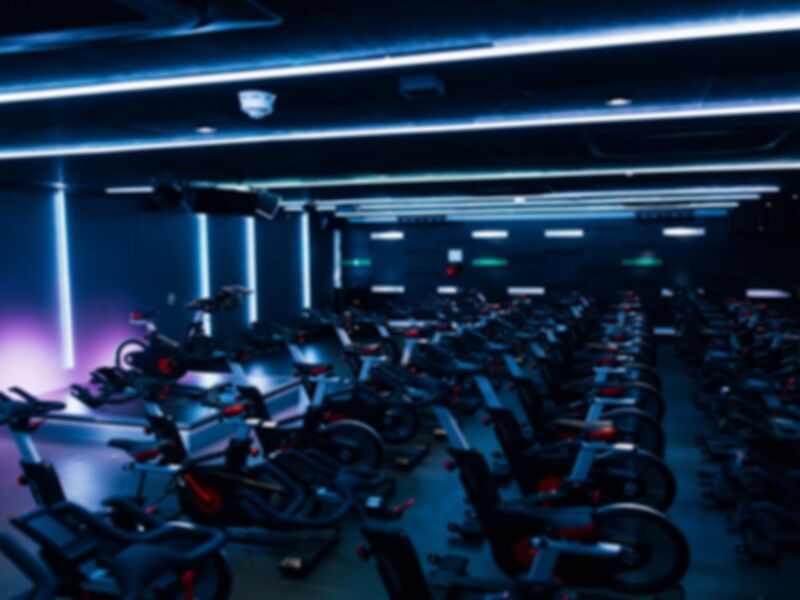 Increase your heart rate and try out the equipment in the cardio area, where you can walk, run, row, cycle and cross train to reach your full potential. A dedicated functional training area means you can work the training rig and TRX cables to reach your fitness goals. You also get access to their indoor pool, where you can swim laps or cool down from a solid workout. Maybe even treat yourself and relax in the jacuzzi and spa which is available. Make use of the free Wi-Fi as well as the in-gym café to refuel and revitalise after a workout. Nuffield Health Club Chingwell offers free parking on-site so get involved! This is a great club for the variety of equipments available, the space , then the relaxation at the spa . The staff are the best . Good range of facilities. However the WiFi isn’t great and the gym was being cleaned whilst I was working out. Great Gym with loads of facilities including a large pool and a full range of equipment. My friend not got email, very friendly lovely and clean, customer service very good. Great Gym with loads of facilities and a full range of equipment. Definitely the nicest nuffield health in the area.